John Cobb is a retired business executive who transformed an out-of-shape forest into a healthy, hill-top wildlife oasis in Ireland, WV. 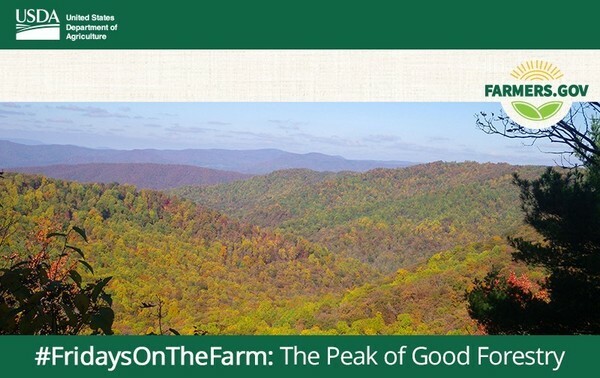 Follow the Farmers.gov #FridaysOnTheFarm interactive stories each Friday! Visit local farms, ranches, forests and resource areas where USDA and partners do right and feed everyone. View all #FridaysOnTheFarm stories here.